TENAA listing has some great record of providing us some accurate information. 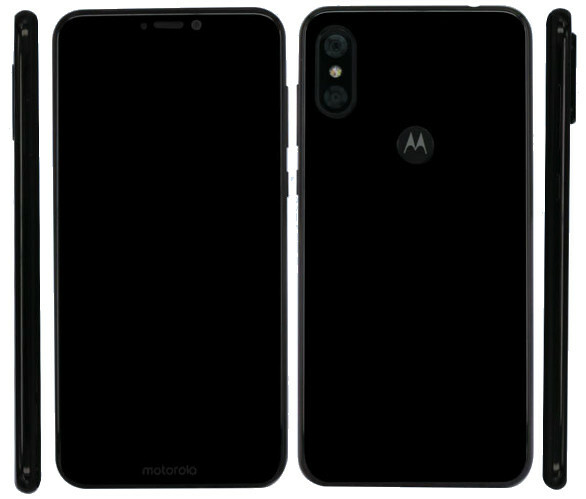 Now this time we have information about the upcoming Motorola Moto One smartphone. The Moto One smartphone from Motorola is now spotted on the Chinese certification agency’s website TENAA. The TENAA listing shows that the upcoming Motorola Moto One Power smartphone comes with 6.18-inch full HD+ 19:9 display with a notch. The device comes in three different RAM variants. The device comes with a dual camera setup on the back.